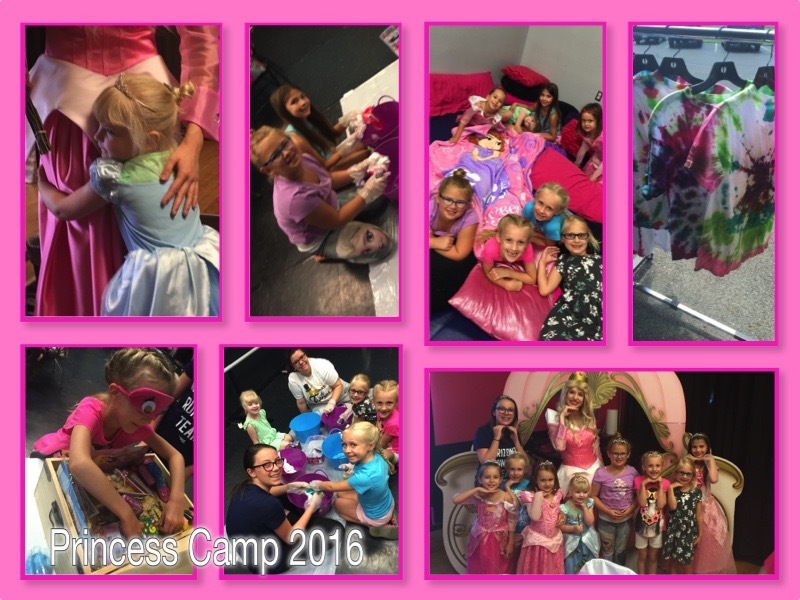 “Every girl dreams of being a princess!” and Premier Academy can help make those dreams come true by offering Princess Camps and Princess Royal Teas. 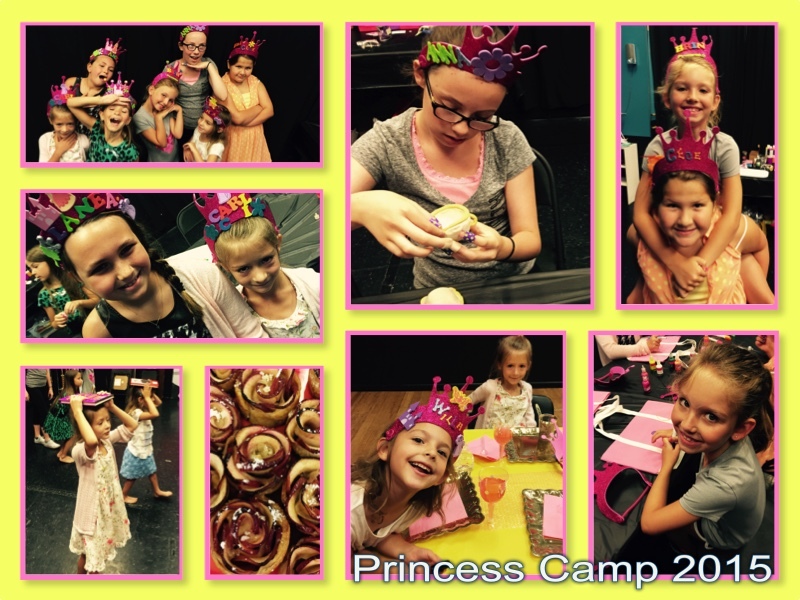 P rincess Camp is a 3-day event for young ladies 5-8 years of age. The camp runs from 9 a.m. until 2 p.m. Snacks and lunch are provided. 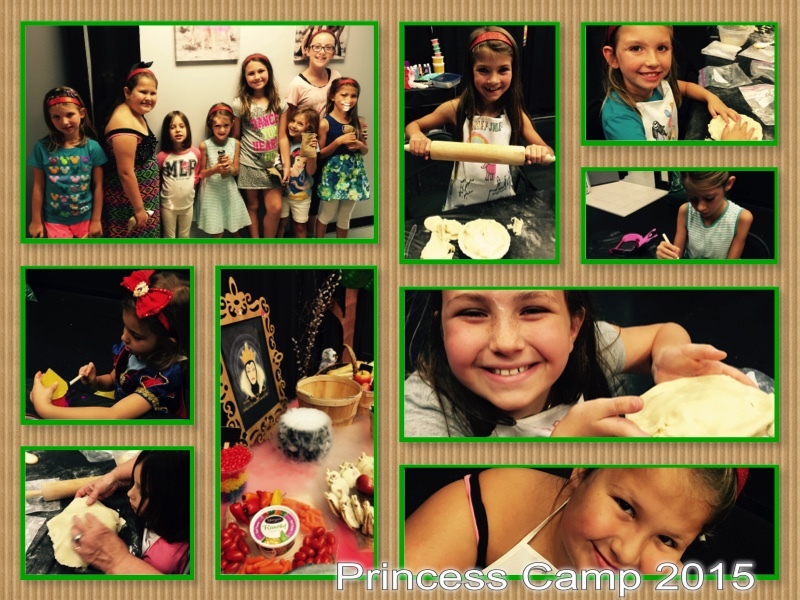 Activities include: princess etiquette lessons, creating crafts fit for a queen, participating in regal games, and a royal coronation ceremony at the end of camp. Space is limited. 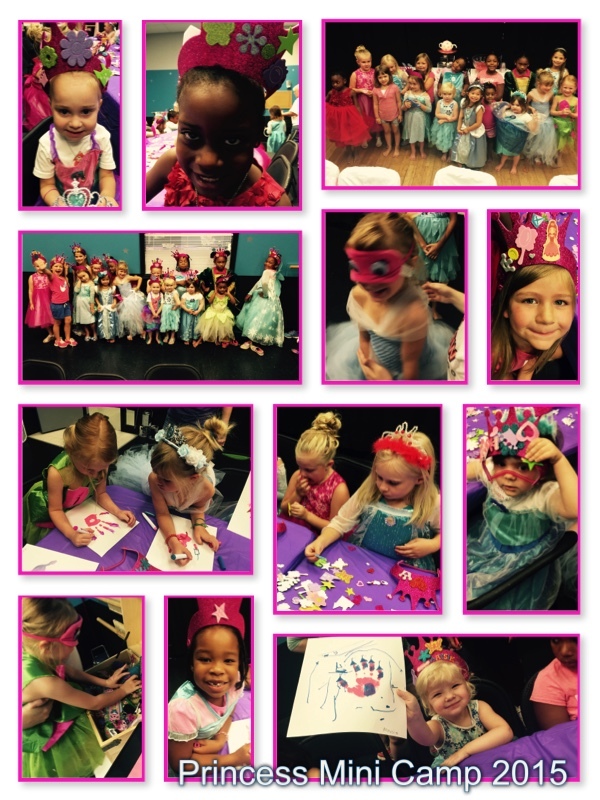 Princess Mini Camp – “The Royal Tea“ is a special event for the little princesses ages 3-5. 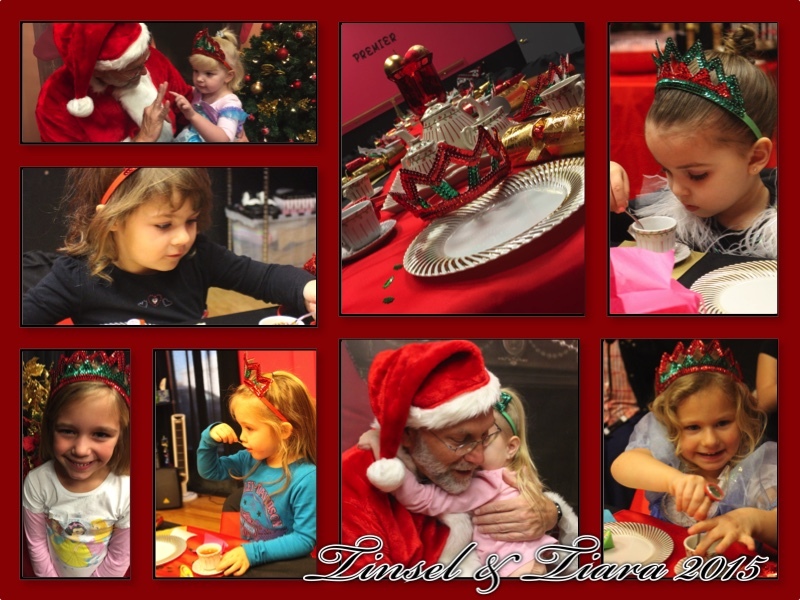 Participants will learn proper tea etiquette, play royal games, and build royal crafts…to name a few. All parents are welcome to join their child for the formal tea ceremony at the end of the day. 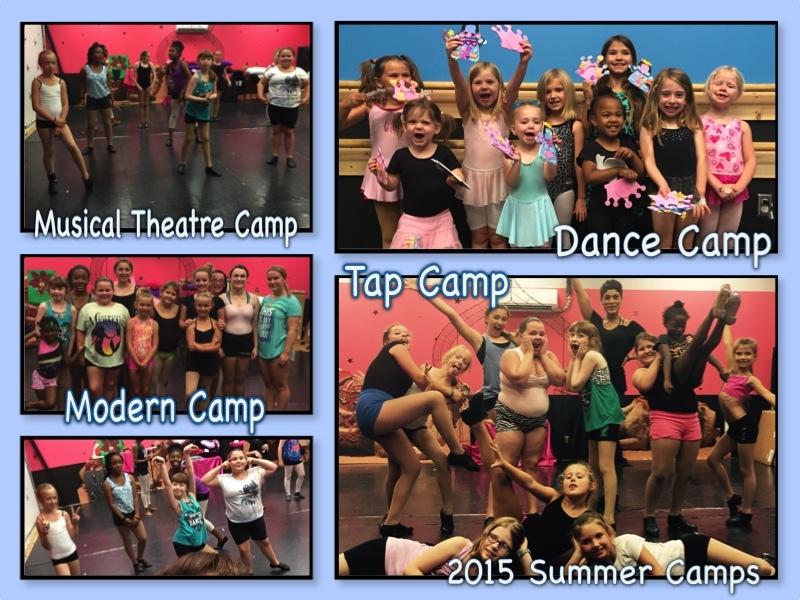 This is a one-day camp that runs from 9 a.m.-12 noon and the cost is $35. Princess Royal Teas are offered once a year. 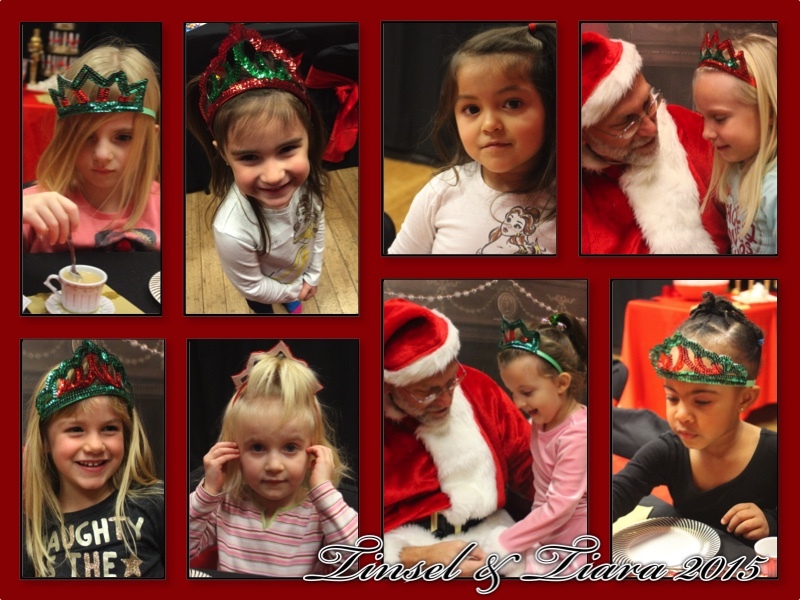 Tinsel and Tiara – Holiday Tea is a special holiday event for all princesses ages 3-7. 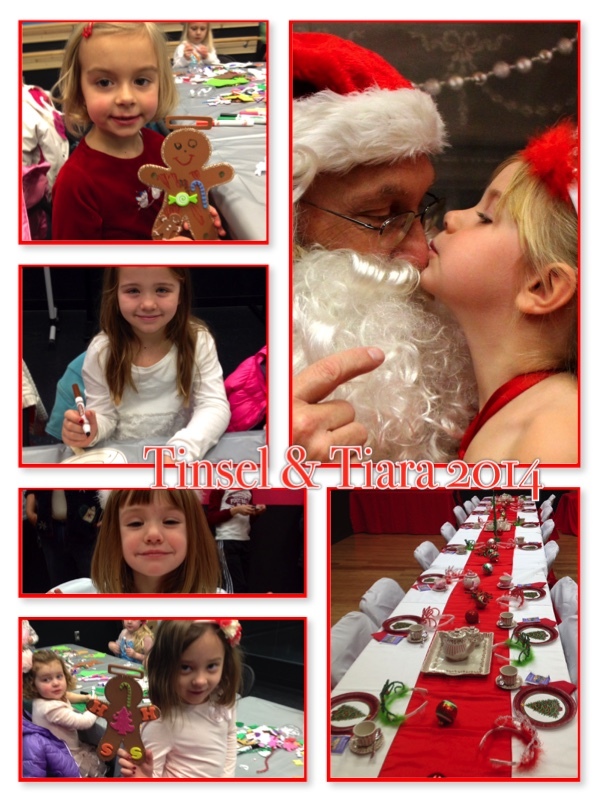 Participants will enjoy holiday themed games and crafts, participate in a formal tea, and enjoy a suprise visit from a jolly man in red. This is a one-day camp that runs from 9 a.m.-12 noon and the cost is $35. 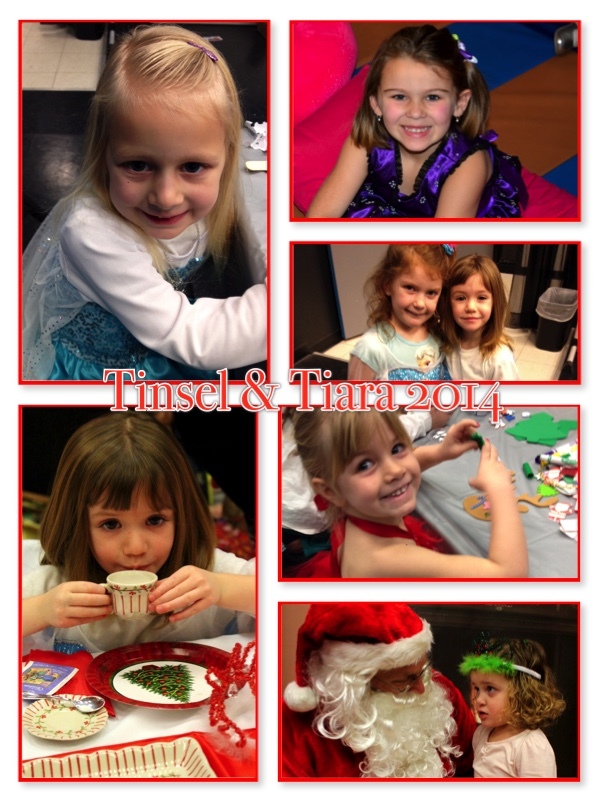 Tinsel and Tiara is offered once a year. 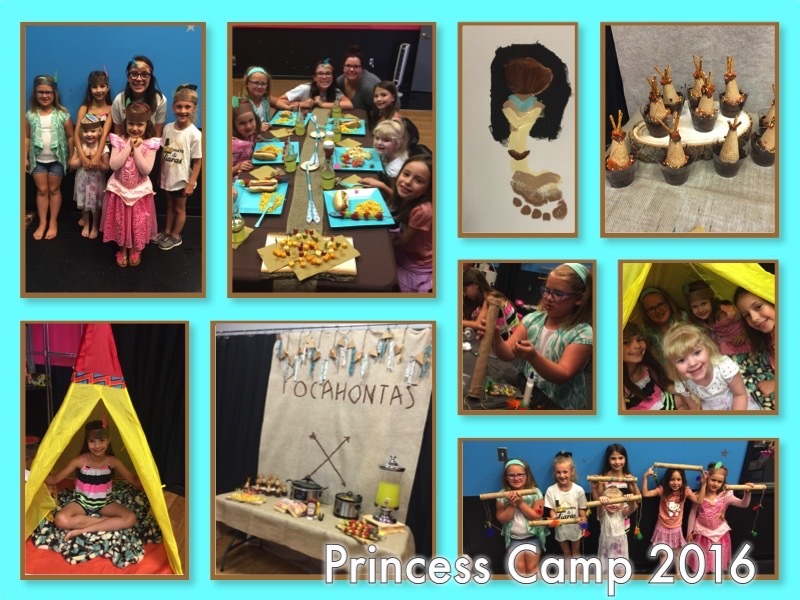 Drop & Shop – Turkey Camp – is a one day camp for children ages 3-10. The Premier Academy Drop & Shop provides parents an uninterrupted opportunity to participate in Black Friday events while their children enjoy a morning of games, crafts, and more. This is a one-day event that runs from 9 a.m.-12 noon and the cost is $35. Planning on getting an early start on the day? 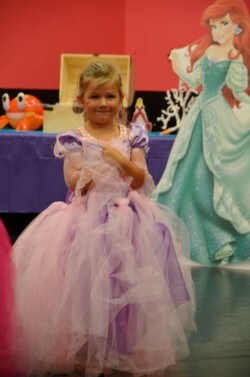 Child care will be provided for the early bird starting at 7 a.m. additional cost for childcare is $10/per hour. Summer Book Camp – Hogwarts Social – is a one day camp for Harry Potter fans and enthusiasts. Open to all witches and wizards (muggles are invited too ) ages 6-12. Come be sorted into your houses, enjoy a royal feast, make magical crafts, and enjoy a day at Diagon Alley! This is a one-day event that runs from 9 a.m.-2pm and the cost is $40. 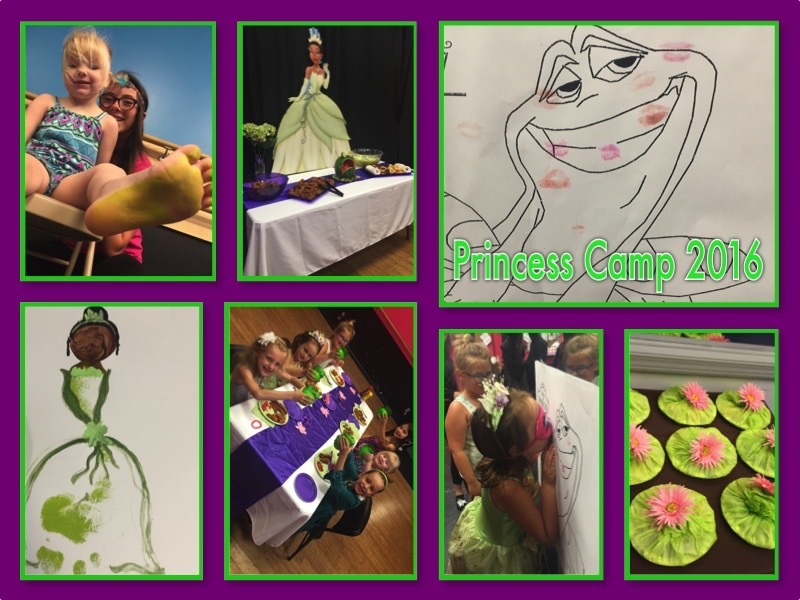 Girls Just Wanna Have Fun – Dance Campover – Premier will host it’s first annual “Girls Just Wanna Have Fun Camp-Over” on Saturday, July 14, 7 p.m. until 10 a.m. July 15. 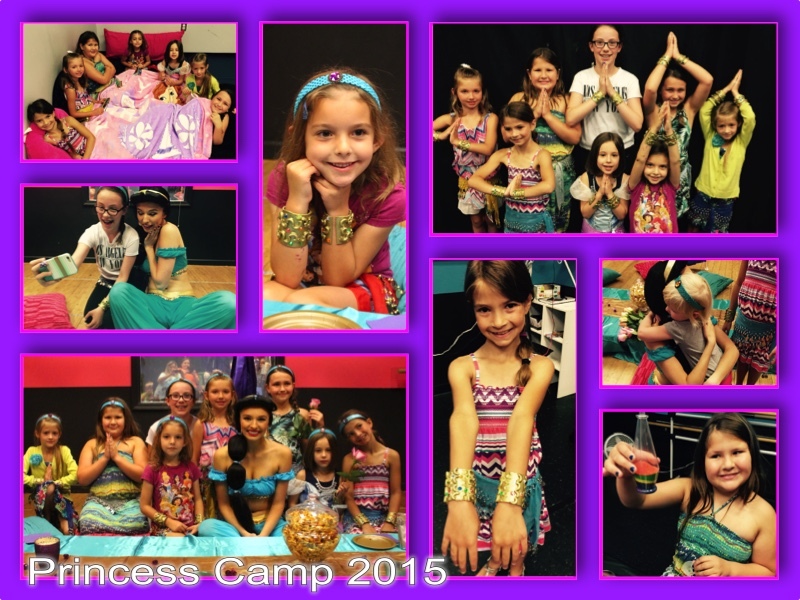 During this over night dance experience girls ages 8-12 will play games, make crafts, and work on dance technique. The cost if $40. Any interested campers should sign up at the front desk!